Date night is often a great time for you to take your beau out on the town and see some of the best films with your favorite partner. At this point in 2019, there have already been some amazing films that have graced the screen and there are many more coming. With that in mind, it’s important to identify some of the best movies that are out for couples. Following this list of movies that are already out and those coming out will give you an idea of the best ones for you and your partner. 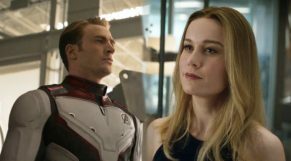 The Marvel Cinematic Universe began over a decade ago, and for all intents and purposes it is coming to an end in Avengers: Endgame. 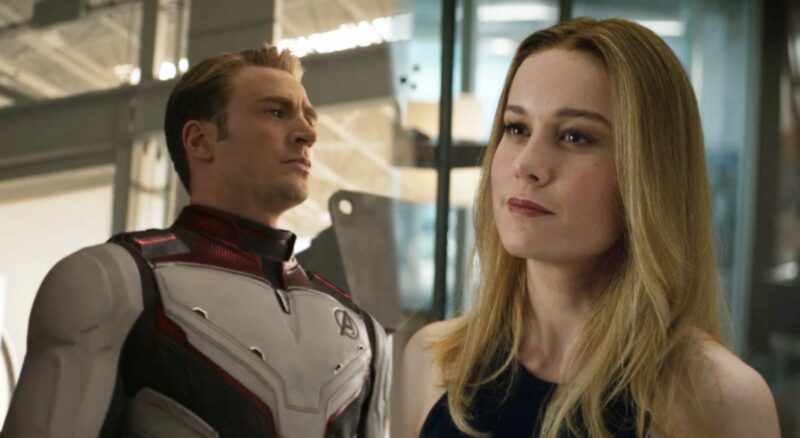 Set after the devastating events of the last entry, this film will show how the Avengers plan to set the universe right after half of all life was wiped out. If you or your significant other has been paying attention to these movies, it’s a great time to re-watch the old films and prepare for the end together. This is more of a kid’s movie, but a lot of the people who are dating now grew up on these films. 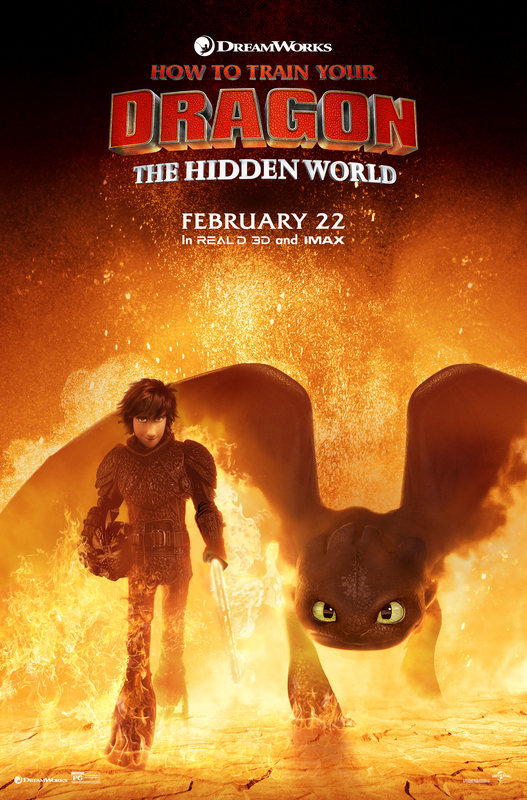 As a result, this final installment is going to bring a lot of people to the theaters where they will learn about the fate of Hiccup and Toothless. As a couple’s movie, this could be a chance to learn about where each other was the first time that they watched it together, or it could be a way for people that have kids and are dating to introduce their kids to their new date. What brings a couple together better than scaring the living daylights out of them? If you approve of that idea, then It: Chapter 2 promises to be a great couple’s film. 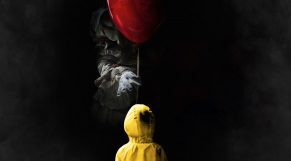 This film takes place decades after the first It film that was loved by audiences two years ago. Now, you can catch up on the Losers as they come back to battle It again. 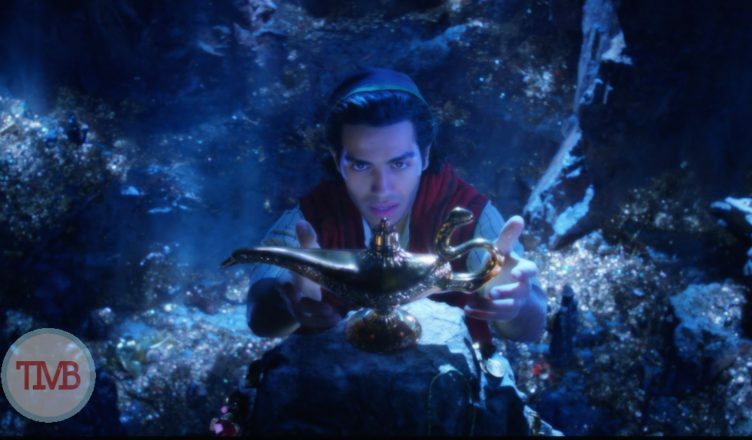 Another way to relive your childhood is by checking out Aladdin. 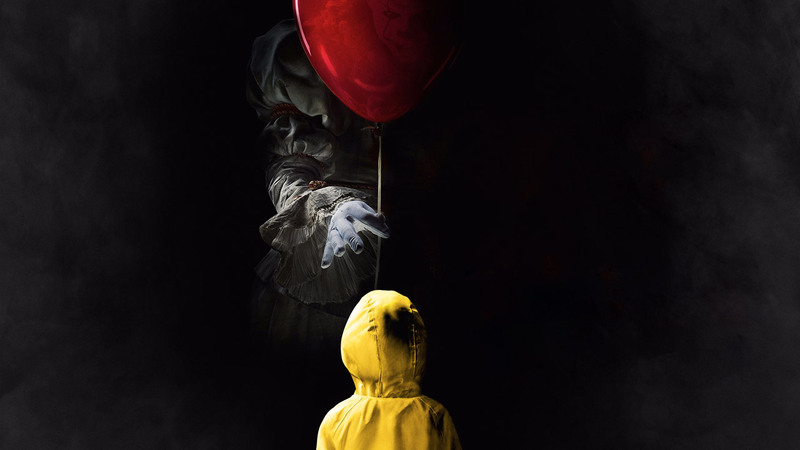 This live action version of the film has a star-studded cast and is set to bring people to theaters in droves. Put your arm around your date, show her the world, and sing along to all of the great songs that have been rescored, but still remain familiar. For those of you that are looking for a romantic film that will leave you both considering what it means to be in love, Five Feet Apart is a great film for you. This movie features two teenagers that have to stay five feet apart or they risk a life-threatening infection due to their respective ailments. It’s a powerhouse of a film that has left critics and moviegoers alike stunned in silence. Bring some tissues and check out this film with your date if you like the sappy stuff. Overall, 2019 is going to be a great year for couples’ movies. 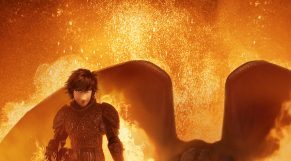 When you consider that this is the end of long-running franchises like Avengers and How to Train Your Dragon, there are some great ways to spend time with your date and enjoy the movies. For those of you who are still looking for a date to sit through some movies with, there’s never been a better time to meet someone online with top dating sites like Quickflirt.com or even through movie forums. No matter what, after you find your match, you’ll get to watch all of these great films together.